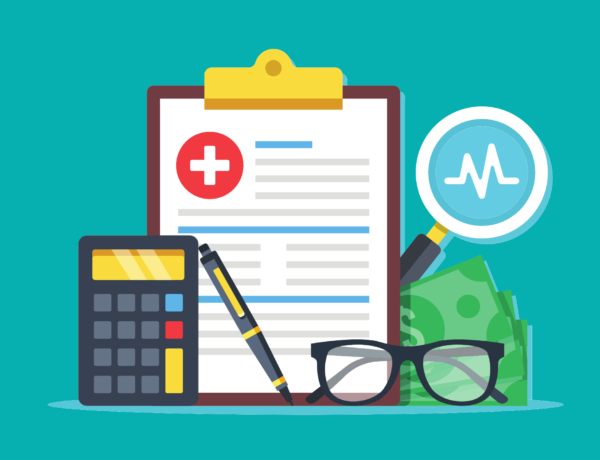 In today’s fast-paced medical practices, there is little time to focus on the details necessary to ensure your practice is reaching its financial potential. CIPROMS provides services that are designed to increase your revenue, improve cash flow, reduce costs, and minimize the administrative aggravations associated with ever-changing rules and regulations. Wondering whether CIPROMS has experience in your specialty? Find out today by reviewing our full list of specialties.